It’s no secret that managing international supply chains is becoming more and more complex. 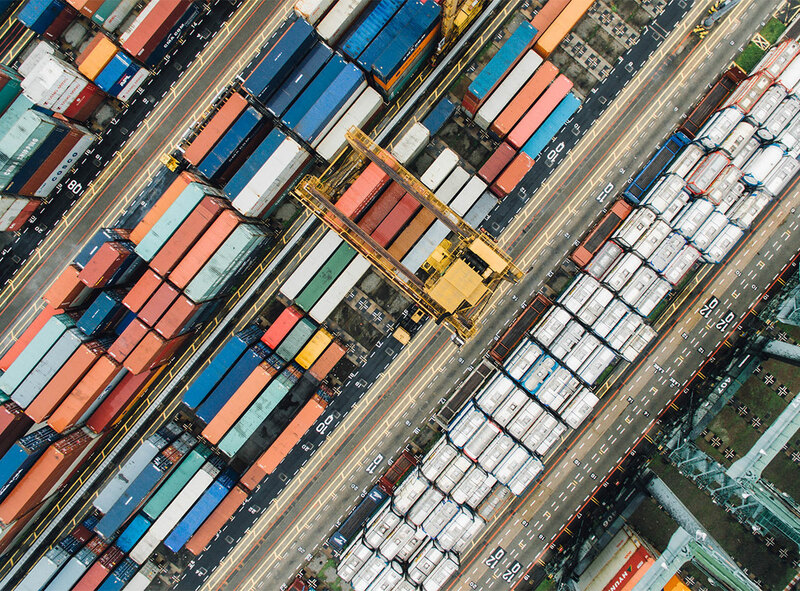 As the demands on the supply chain increase, how can you work across your supply chain functions to keep costs down and maximize efficiencies? In this post, we discuss how you can remove silos across your supply chain. Supply chain managers have a wide range of responsibilities, but silos of supply chain activities can drive up costs, resource usage and inefficiencies. If elements of your supply chain management team work in isolation, there’s a good chance you’re not streamlining your supply chain operations. When specific people, areas or functions are tasked with meeting productivity goals, they tend to only work in their own domain. A lack of cross-functional improvements in the management of supply chains can result in duplication of effort, inefficient handoffs and low-quality processes. 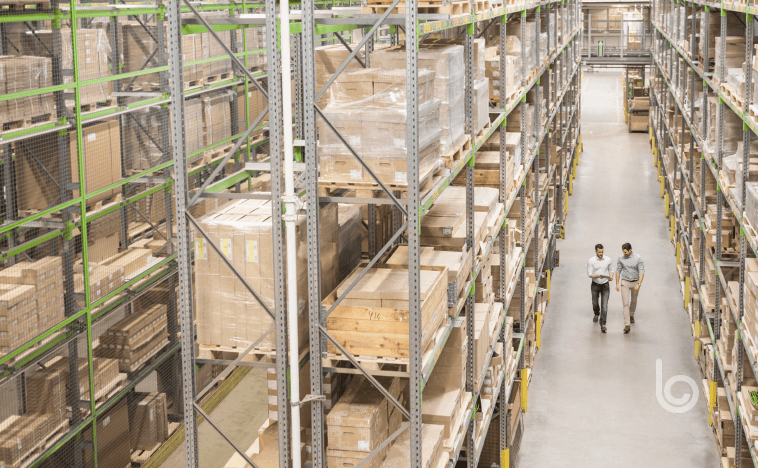 If cross-functional, silo-free supply chain improvements can double your productivity and cost savings, you need to optimize how you work across your supply chain management teams and areas. Form a team that’s responsible for identifying productivity and cost savings across the entire supply chain. Empower them to work with managers and teams from across the department and provide project management resources for one-off and continual improvement initiatives. Incentivize employees to identify cost and productivity savings in their own and other areas. Focus on handovers between teams through personal interactions and software integration. Create area-wide supply chain strategies and goals that require individuals and teams to work together. Reduce “protectionism” of managers and teams for their specific supply chain management silo. Highlight supply chain management improvement successes. Some of the biggest supply chain efficiencies come from supply chain management software and tools. Bringing all of your teams together onto one platform and integrating across third parties means you have all the data and software you need in one place. Manage orders and transactions across the whole supply chain, from initiation through to completion. Connect with software, data and teams from other parts of your business and external organizations. Improve communications, tracking, data transfer and history. Manage third parties, supply chain processes, documentation and other activities from one place. Reduce duplication of effort across multiple tools and systems. Align supply, demand, forecasting and modeling across the entire supply chain. Manage day-to-day activities like fleet planning, logistics and document management. Managing a supply chain relies on high-quality, timely, accurate information to drive decision-making and improvements. Get an “outside-in” look of your supply chain data to identify areas for improvement. Implement AI and machine learning to identify data-driven optimizations throughout the supply chain. Test out various forecast models using predictive and prescriptive analytics. Optimize supply and demand planning for upstream and downstream organizations. Provide robust reporting and metrics to key stakeholders. Track how supply chain initiatives are reducing waste and driving up productivity. Together, these activities can significantly reduce your operating costs, streamline your processes and boost supply chain productivity. The Blume Digital Platform is the industry-leading, real-time network that connects and uplifts the entire supply chain ecosystem. Beyond bringing efficiencies and automating repetitive tasks, Blume Digital Platform brings data from multiple sources to drive predictive capabilities in demand, real-time visibility into inventory, collaboration or co-innovation across trading partners, precision around availability or real-time status of orders, smart contracts and managing by exception—executed and enabled through our solutions to drive growth and value for customers.